It wasn’t even ten years ago when the Colorado School of Mines graduated just 30 students from its petroleum engineering program. This year alone there are 200 students in that same junior class. Engineering jobs, everything from petroleum engineering and chemical engineering to mechanical engineering, are on the rise. “It’s about the demand for jobs in oil and gas, and the fact that the jobs are good jobs,” says Will Fleckenstein, head of the School of Mines’ department of petroleum engineering.With huge new shale strikes in regions like the Marcellus and the Barnett, the oil and gas industry is seeing a boom like never before. Natural gas production alone is up by 35 percent since 2005. 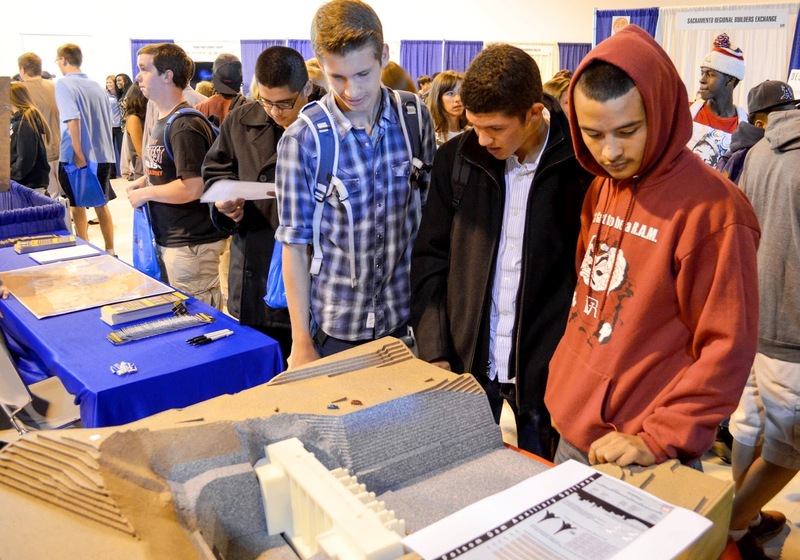 It’s not just the School of Mines but universities all across the country that are seeing increased enrollment in engineering courses. One problem many colleges will tell you is that they are having trouble keeping the faculty stocked with professors. The School of Mines is one of the top schools in the country and enrollment is up 31 percent since 2007. Fleckenstein says that 2/3 of graduates, no matter their course of study, wind up working in the oil and gas industry. Even starting jobs average a beginning salary of $90,000 per year. Relocation for most students is simply not an issue. While Colorado State University and the University of Colorado at Boulder cannot pinpoint these increases directly to the oil and gas industry, there’s certainly a correlation. Geological sciences majors at CU has tripled in the last ten years alone. “Part of this is a result of strong hiring from oil and gas companies,” says Lang Farmer, chair of CU’s department of geological sciences. “But students are also interested in how to obtain the raw materials required in technologies being developed to tap non-traditional energy sources like wind and solar. Overall, the oil and gas boom is only one of many drivers of increased student interest in the earth sciences.”For example, at CU most oil and gas companies are looking for graduates in mechanical and chemical engineering. Oil companies in the Bakken and the Permian Basin are grabbing up engineering graduates as fast as they find them. But there are simply not enough qualified applicants to fill all the available jobs. Companies are even bringing some retired engineers back into the profession. The hiring of CU graduates by oil and gas companies has also skyrocketed in the past two years, says Mayes. Halliburton and Schlumberger are the main reason for that. Regular recruiters on the college campus include Anadarko Petroleum, EnCana Oil and Gas, Calfrac Well Services, Emerald Oil and Welltec. Demand at the college is so tremendous that it cannot add classes fast enough. Instead, it is simply increasing class sizes. A shortage of faculty is evident in the petroleum engineering department where the school needs four new teachers alone.